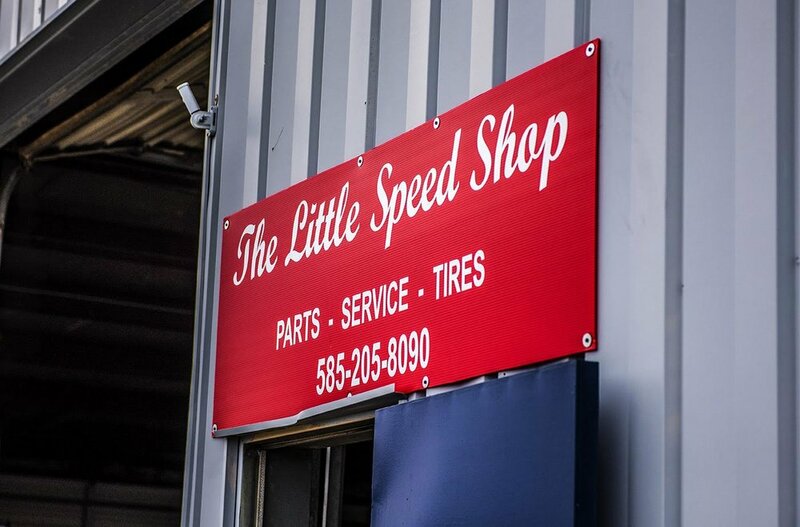 The Little Speed Shop opened a service, parts and retail store in the south end of the garages of Watkins Glen International Racetrack. 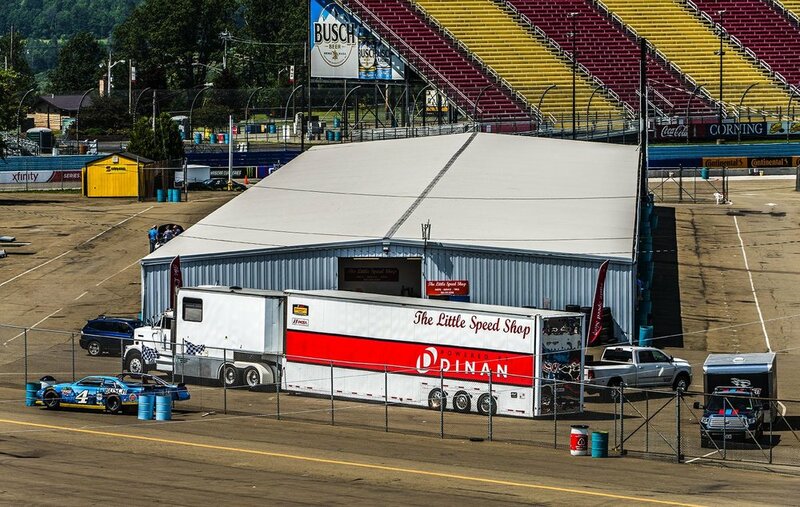 In 2017, The Little Speed Shop partnered up with Watkins Glen International Race Track and is now the official Race Shop Retailer and Service Shop located in the garages right at the racetrack. We are thrilled to have this opportunity and love having a brick & mortar location at the track to support clients needs. 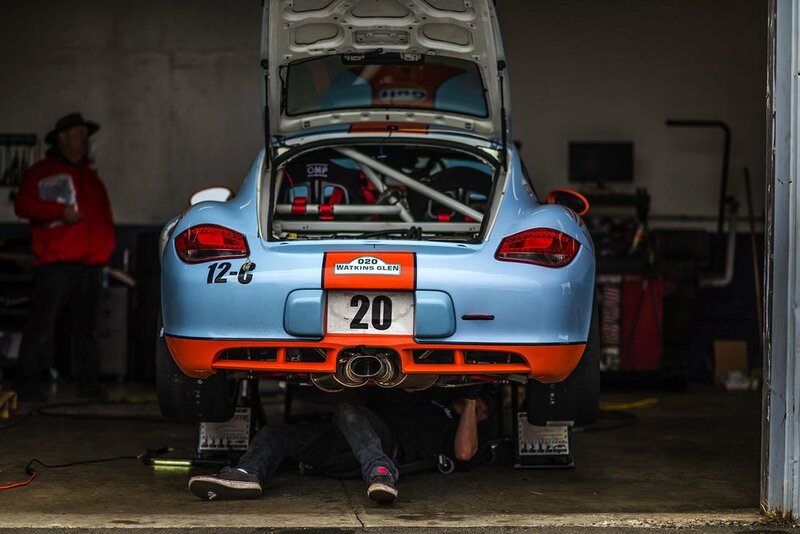 We are open 7 days a week, for every event throughout the whole season. 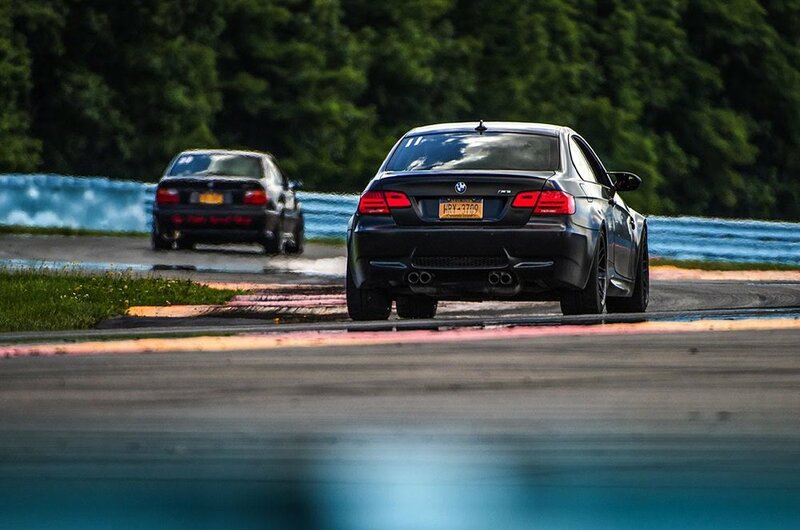 We are located at the south end of the garages at Watkins Glen International. 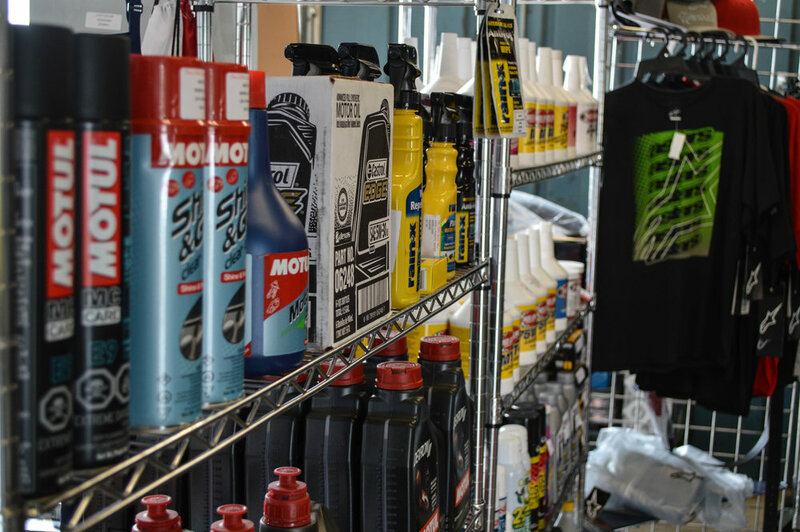 We stocks hundreds of race specific products and equipment, as well as car specific parts and provide many services for all the patrons of the track. 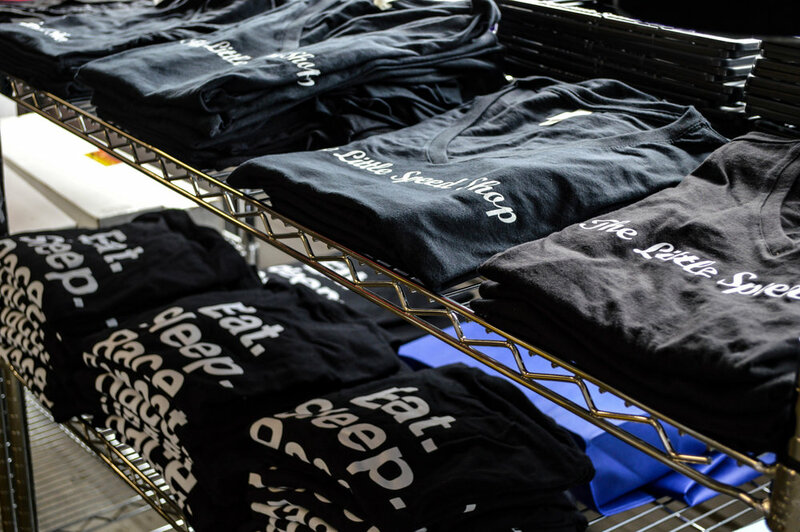 See below for a list of products and services we provide and visit our SHOP page to get an idea of some of the specific products we stock. 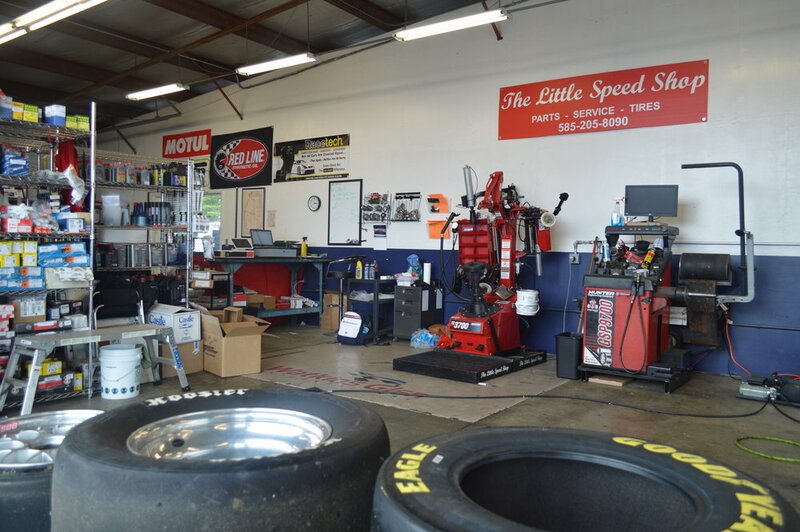 Feel free to call, email or submit an inquiry below to find out if we have or can order a part you are looking for, schedule track/race support or service, or ask a question about what we do.